Your favorite media behemoth (ok, Pitchfork) has begun a new video series entitled ConTours in which they capture bands out on tour. The first episode features all-the-rager Courtney Barnett and band as they thrash across America, starting in California with Barnett swimming in wine and jumping onto drum sets and such. Nice captures. Check it out below. We are huge fans of Afie Jurvanen’s Bahamas. 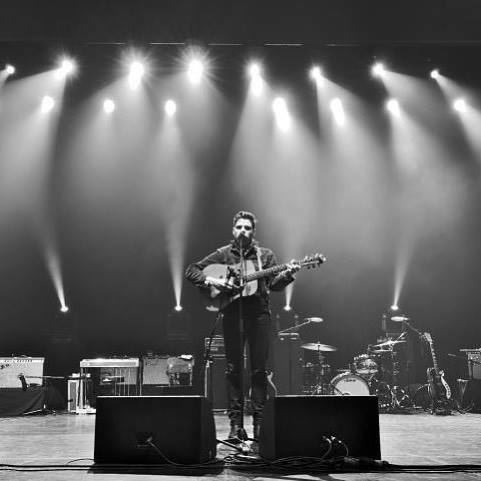 To augment his subtly brilliant songwriting, guitar-playing and delivery at the CBC Music Festival held in May Jurvanen brought out Choir Choir Choir to ladle on harmonies on his telling song Lost In The Light. Check it out below. Beauty. Afterwards, watch Bahamas perform another gem, Caught Me Thinking. 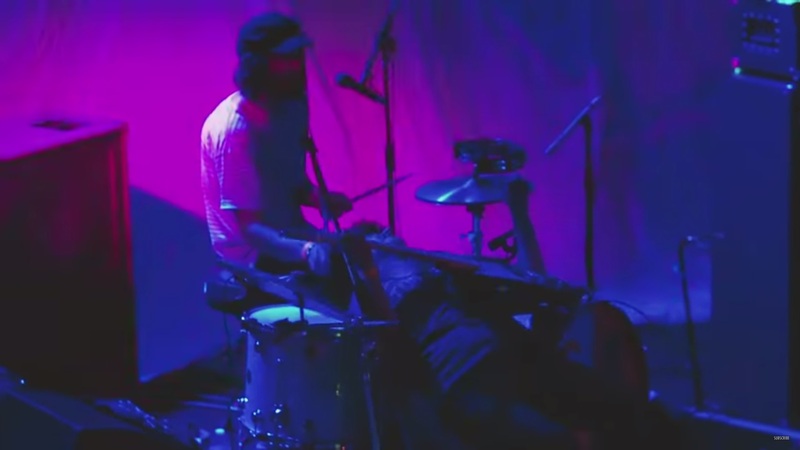 And finally check out Bahamas’ invigorating video for song Waves. These are good (at least better) times for up and coming female artists/bandleaders. 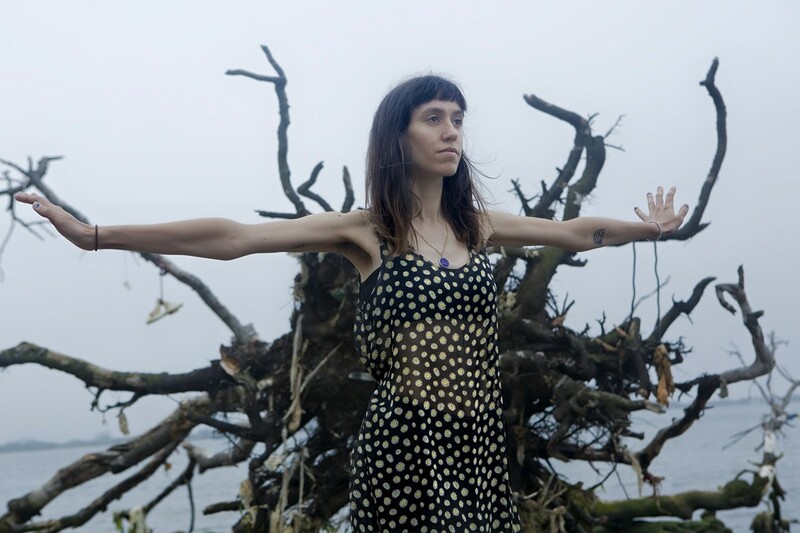 We have spent a ton of time this past year singing the praises of Courtney Barnett, Sylvan Esso, Torres, Tei Shi, and Hop Along, amongst others (with many more lurking). Add to that list Eskimeaux, who we’ve raved about ever since first hearing their song I Admit I’m Scared in April. The band is led by erstwhile Gabrielle Smith and their album O.K. has been on repeat on the Lefort Jukebox. Highly recommended, and especially for the coming-of-age set and lyrics-lovers. To get a feel (though a softer version than that on the album and live), check out below Eskimeaux’s superb Tiny Desk Concert on NPR. Folly and I Admit I’m Scared are bound to appear on our Best Songs of 2015 list. 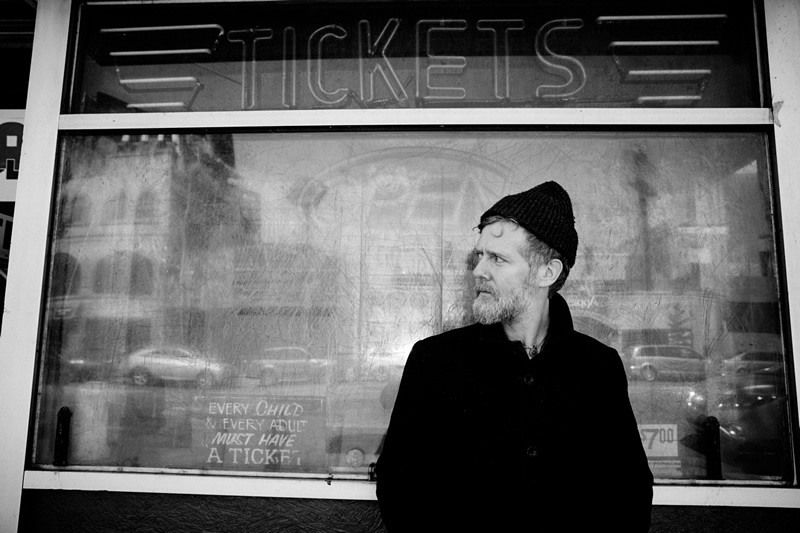 All-time favorite, Glen Hansard will soon release (on 9/18 on Anti Records) his new solo album Didn’t He Ramble. Today Hansard has released the highly entertaining video for song Lonely Deserter. The video, which you can watch below, was directed by the talented Myles O’Reilly. We love both the song and the video. Bravo! Following the album’s release, Hansard will tour the U.S. starting in November in LA at the Walt Disney Hall. If you haven’t seen Hansard live, don’t you miss it. He’s one of our best live performers extant. Go HERE to see the dates and get tickets. While you’re at it, check out the video HERE of Hansard performing fan-favorite Falling Slowly with a young fan. About the performance Anti Records wrote: “During a recent HMV in-store in Toronto, Glen Hansard broke a guitar string and asked if anyone had a guitar. Eighteen year old Jesse had brought hers along to be signed and she handed it to him. Glen invited her up on stage to perform and she asked if he would do Falling Slowly with her.” Just try and get through that video without a lump developing in your throat. Like we said, don’t miss him live. We’ve loved everything we’ve heard from synth-pop duo Sylvan Esso ever since we first featured them in January 2014. It’s been a while since we’ve heard any new music from the them, but they have yet another slice of pop-perfection in the fantastic new Jamie’s Song featured in a recent episode of the cool podcast, Radiolab. The song is an homage to the first story of the Radiolab episode. Said story is a first-person account by Jamie Lowe about what it’s like to live through the bipolar disorder. The song pushes all the buttons we’ve come to expect to be pushed by a Sylvan Esso track–startlingly grabbing melody, rhythmic throw-down, lyric-immediacy, etc. Bravo! You can listen to Jamie’s Song by moving the bar below over to the 22:51 mark in the episode below. 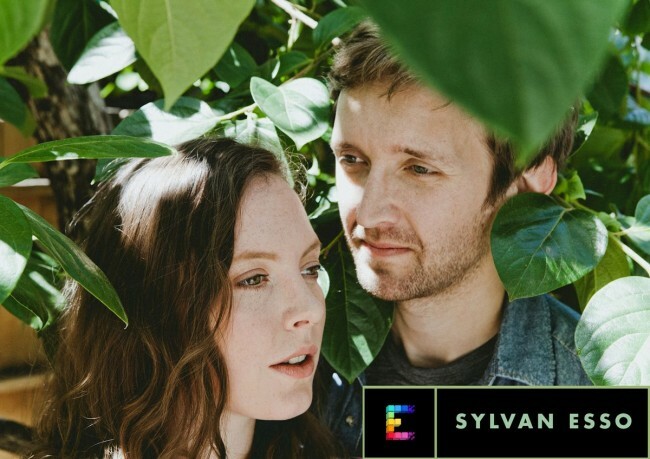 A great new track from Sylvan Esso. 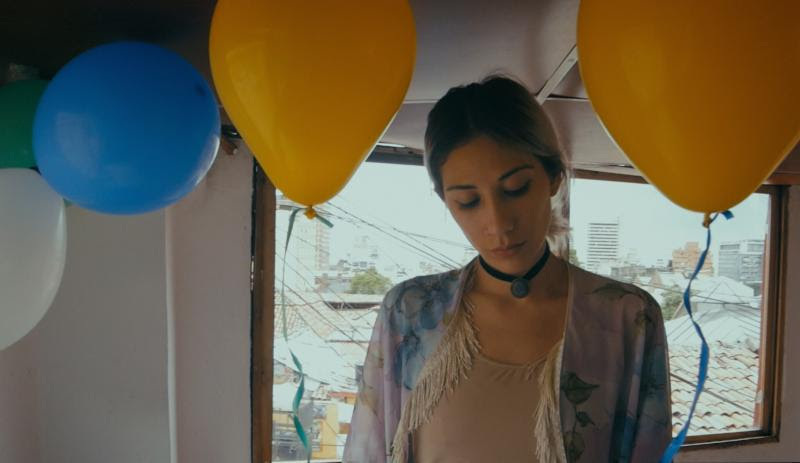 One of our favorite new performers last year was Tei Shi (Valerie Teicher), who has just released a vivid video for her mesmerizing song See Me off of the critically-acclaimed EP Verde. The video was shot in and around New York City and Bogotá, Colombia, the latter where Tei Shi grew up. Check it out below. We love everything about it. Afterwards check out her fantastic set performed recently at KCRW. Tei Shi has also announced that in addition to her tour with Years & Years this fall, she will headline dates in New York and LA. She plays Music Hall of Williamsburg in Brooklyn on September 20th, and at The Roxy in Hollywood on October 2nd. Check out all the dates at bottom. 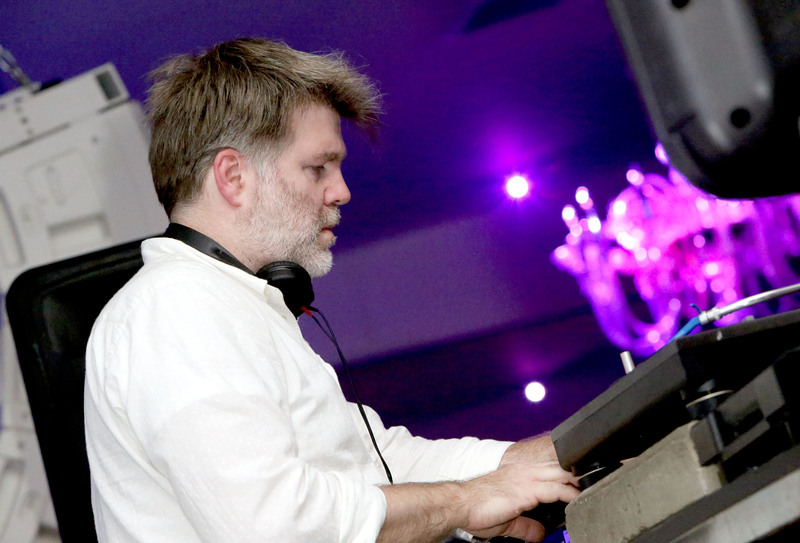 While James Murphy may have ended his run at the helm of LCD Soundsystem, he still knows how to make a crowd dance itself clean. 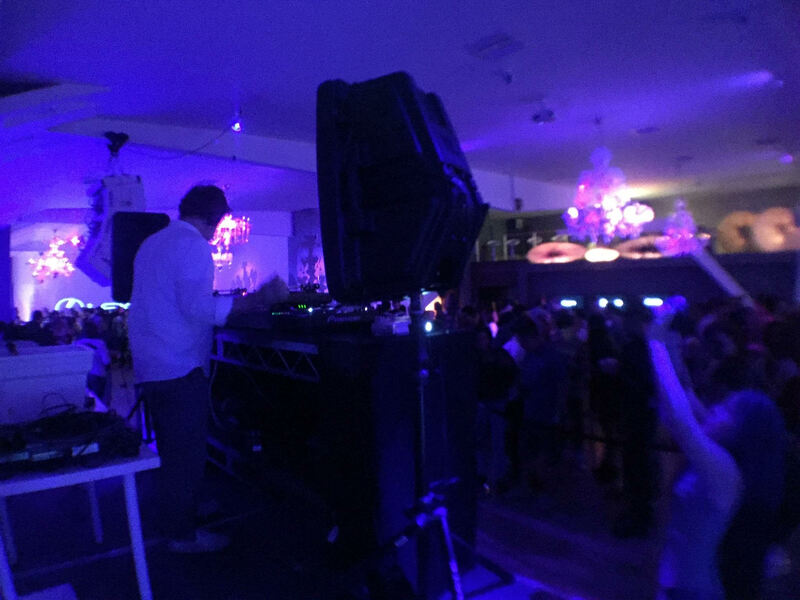 Murphy played a 2.5 hour long DJ set at the Unici Casa in Culver City on Wednesday night. Murphy’s set was a part of the Lexus Pop-Up Concert series which is a partnership with Pandora (we’ve written about others HERE and HERE). The Unici Casa was spectacular with chandeliers aplenty and lighting to make even the best nightclubs jealous. There were also two luminous Lexus (Lexi?) prominently displayed. 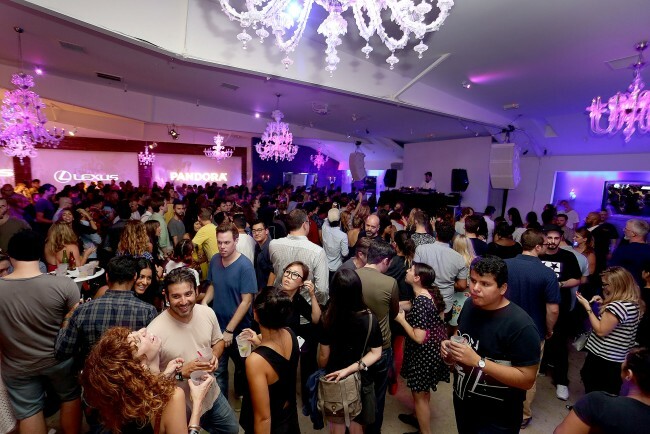 The venue itself is off of the main drag in Culver City, but the Unici Casa was impressively adorned, and with an entrance line stretching WAY down the block, the cognoscenti were drawn to the event. Murphy played a fab selection of four-on-the-floor and disco-ish tracks that slowly built up throughout the night till everyone was dancing. 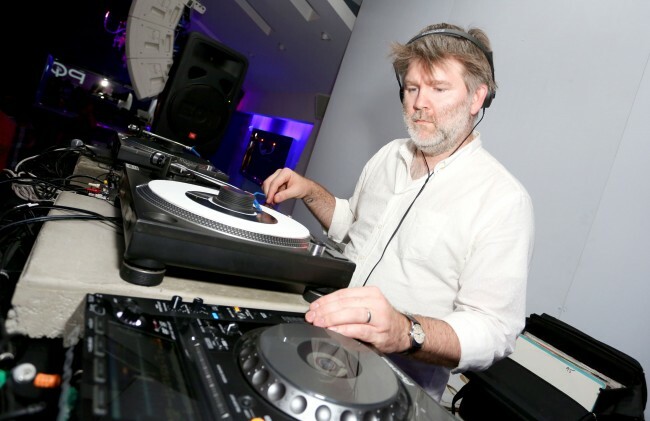 It felt like what James Murphy might play at your next house party should you be lucky enough to have the musician/producer/restaurateur Murphy at the turntables. We kept hoping a little bit of actual LCD Soundsystem vinyl might accidentally jump from his bag to the turntables, but unfortunately that didn’t happen. Maybe next time. All photos by Rachel Murray/Getty Images for Pandora Media, except last photo: our vantage during the set. Proving they remain one of the best live bands out there, Wilco has been winning best-of-festival accolades all summer long against all comers. 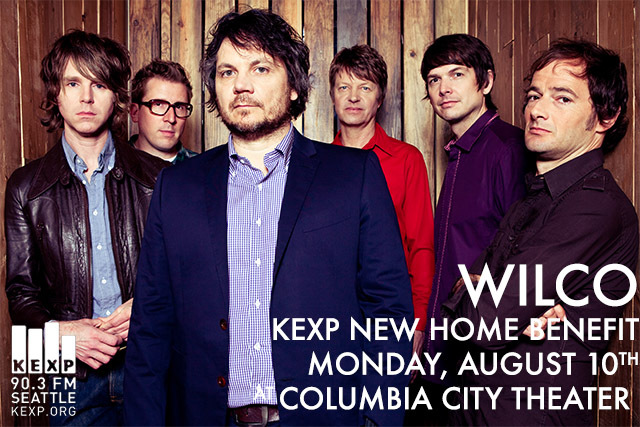 On August 10th, the band played an intimate acoustic set at the Columbia City Theater in conjunction with and on behalf of Seattle’s KEXP. Check it out below. There will be beauty in song. Setlist at bottom. KCRW has just released yet another sterling vignette of Tobias Jesso Jr. from yesterday’s Morning Becomes Eclectic session with the artist. Check out Jesso (accompanied newly by great ensemble Duk) below performing his tremendous tune Leaving Los Angeles while in LA at KCRW. Oh the ironies. Of course we all eventually “leave” in some fashion or another. 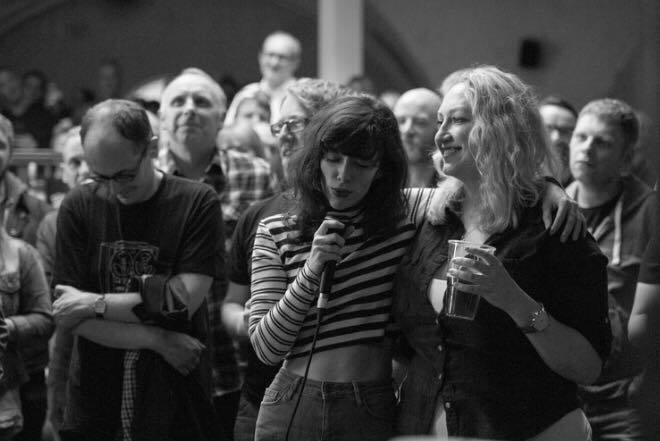 Given the great, additive performance with Duk below we roundly agree with Jesso, who wrote this about his newly fleshed out backup boys: “Can’t wait to tour with these guys.” Indeed! Jesso plays LA’s FYF Festival this Saturday, August 22nd, and then will return to California in October. Check the tour dates HERE.